betterArts is a 501(c)3 non-profit organization dedicated to increasing access to the arts throughout the Thousand Islands Region and beyond through the provision of workshops, residencies, private instruction, studio and gallery space, broadcasting, performances, and events. Our purpose is to make the arts available to all. betterArts affords people the opportunity to discover and develop their creative and artistic spirit against a backdrop of working with land stewardship and sustainable agriculture. betterArts is committed to fostering individual and collaborative creative expression for the enjoyment and education of the people of Redwood, the region, and beyond. betterArts, Inc. refers to the art of living, extending beyond the accepted parameters of art to encompass all aspects of intentional and creative living. betterArts operates out of its location at Better Farm, a sustainability campus in Redwood, N.Y.
betterArts utilizes housing, studio, gallery and performance space on the Better Farm Campus in Redwood, NY. betterArts rents space on Better Farm's property; including housing for artists in self-contained cottages, private rooms within the farm's main house, and a 1,400-square-foot Art Barn featuring a first-floor gallery space and second-floor studio. 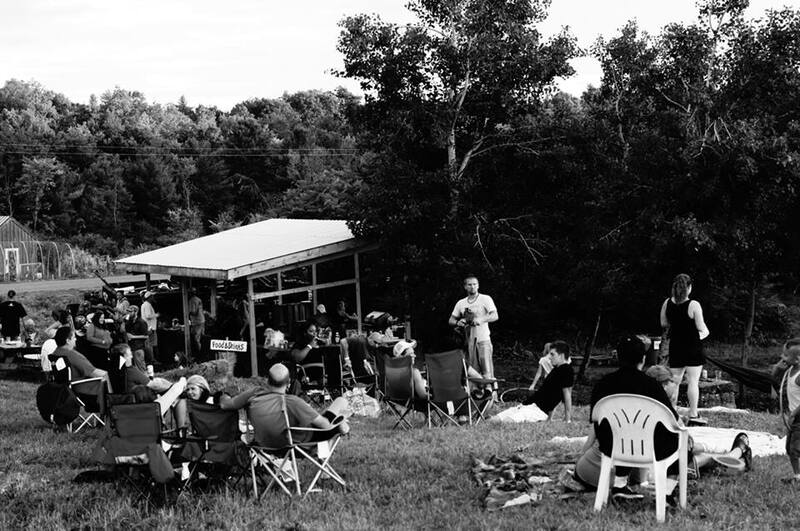 A second-story deck is used as an outdoor stage for summer concerts, with ample seating available in a natural amphitheater behind the barn.